Stuart Bury: You can't always get what you want. 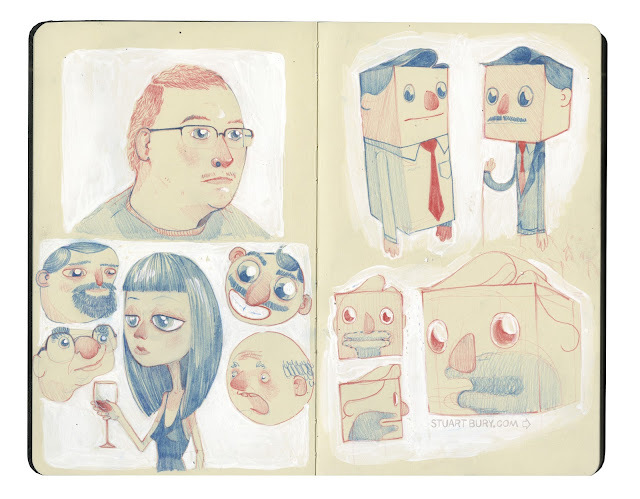 I'm not terribly happy with this page of my sketch book. But at least I am back to drawing everyday.